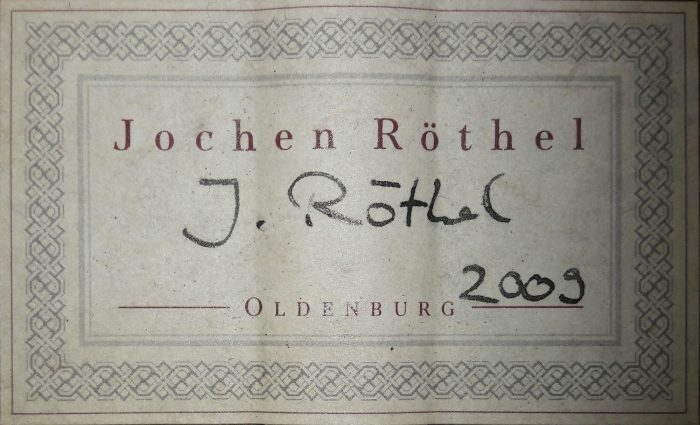 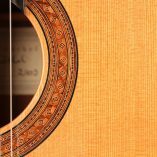 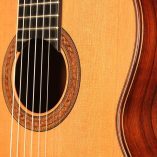 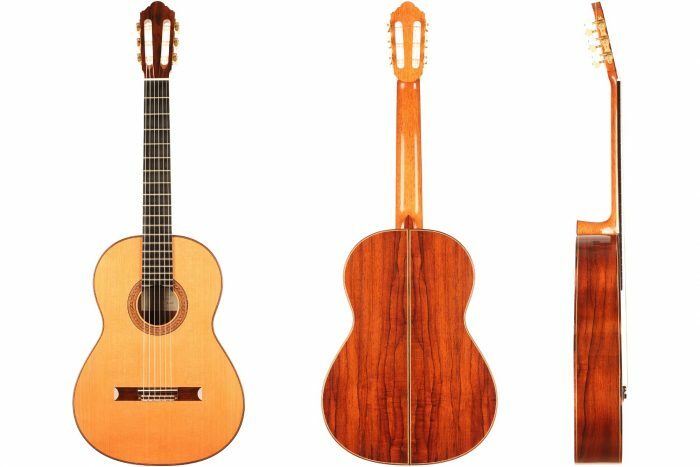 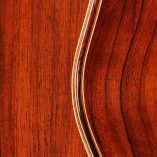 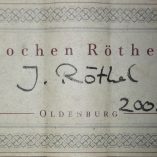 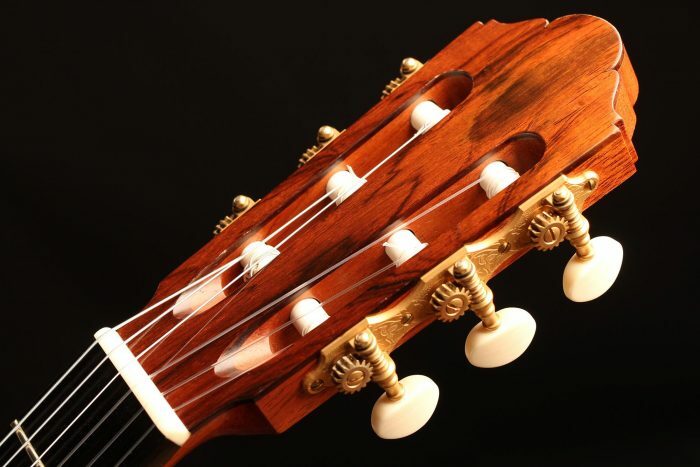 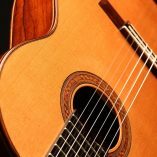 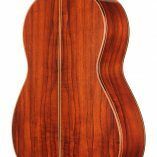 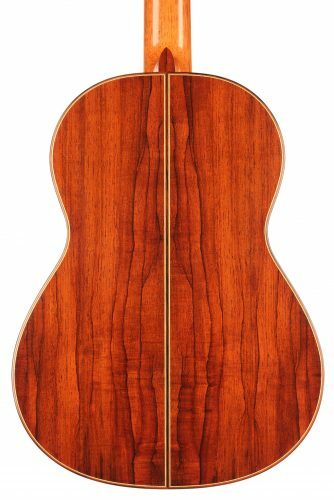 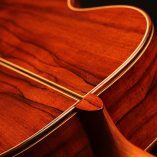 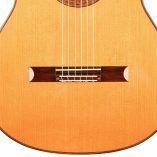 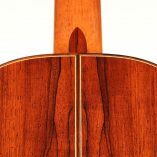 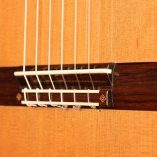 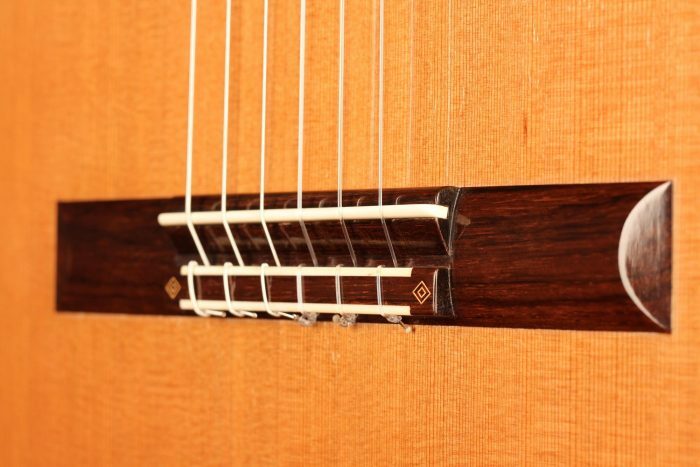 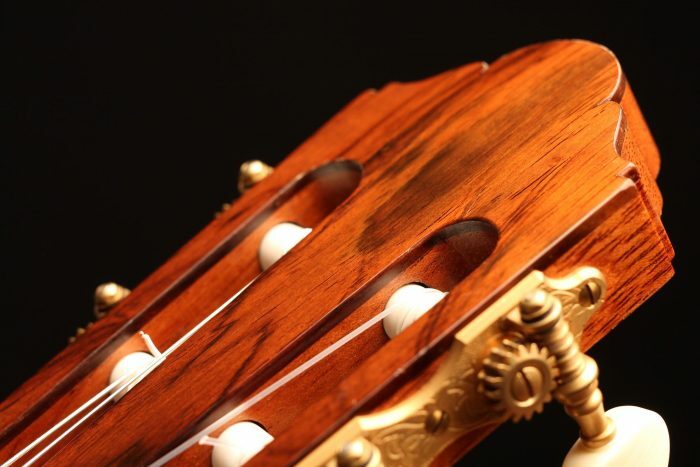 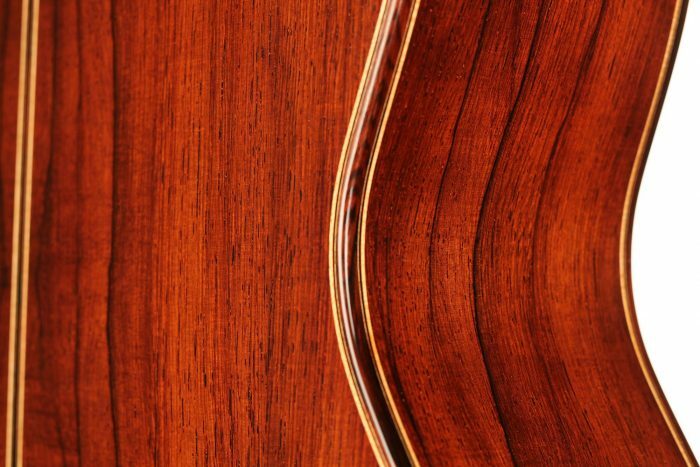 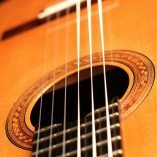 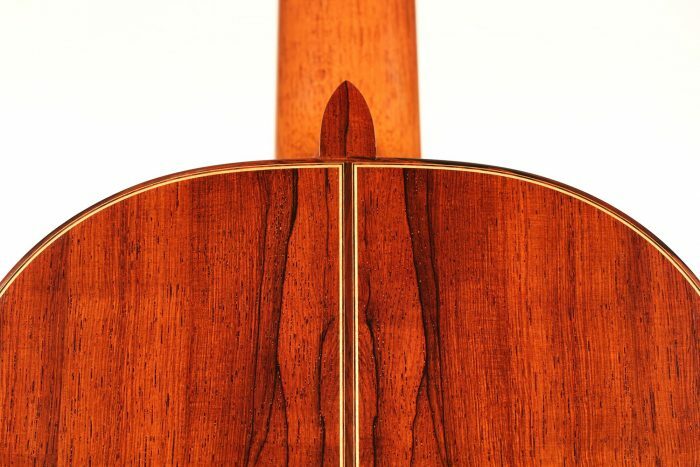 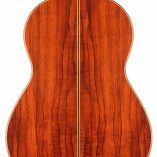 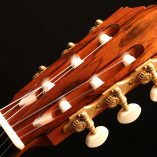 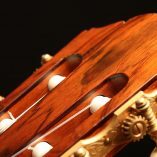 Jochen Röthel is a renowned luthier from Germany. 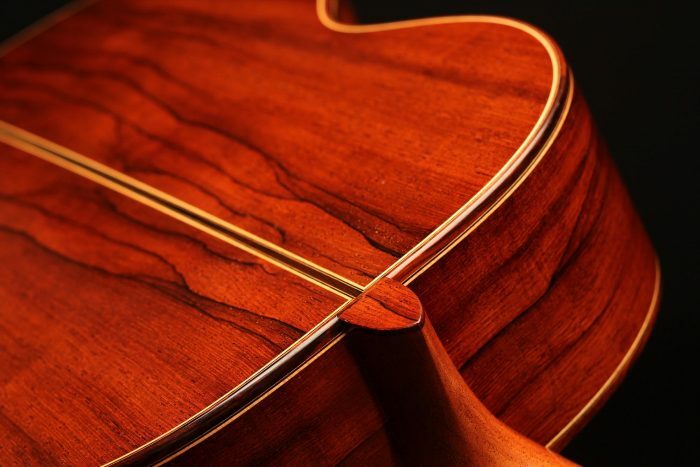 He began to build guitars very young and awarded successfully the Master-craftsman certification at the “Staatliche Geigenbauschule Mittenwald“. 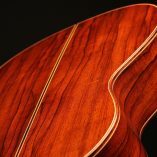 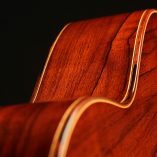 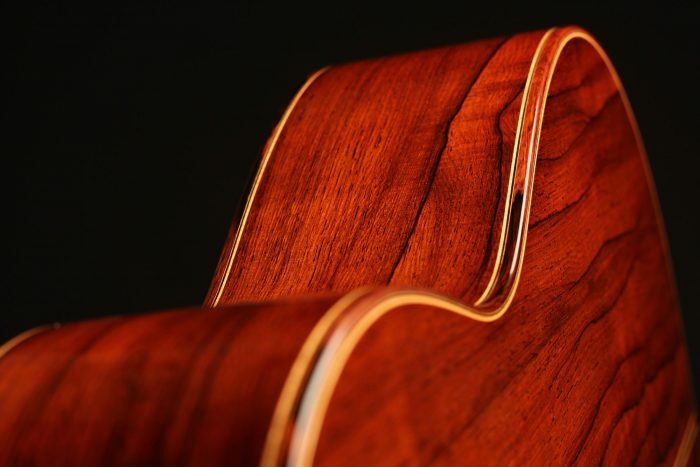 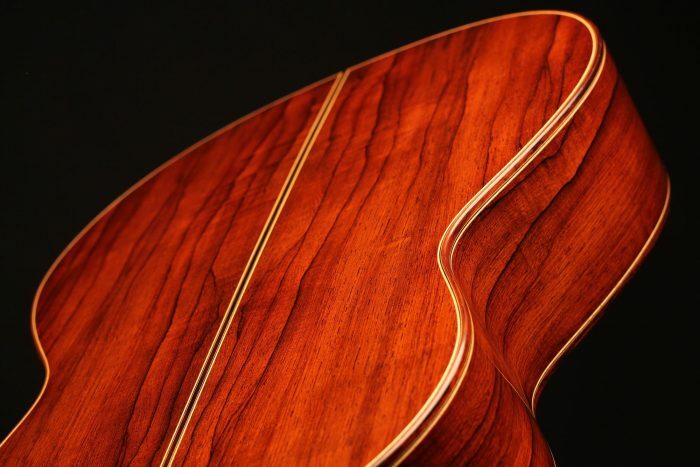 His guitars are unique and combine fine aesthetics, rich timbre, wide colour possibilities, and a bold volume. 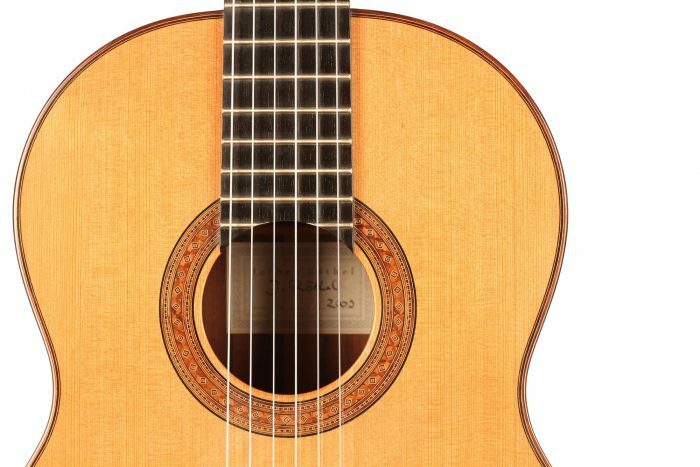 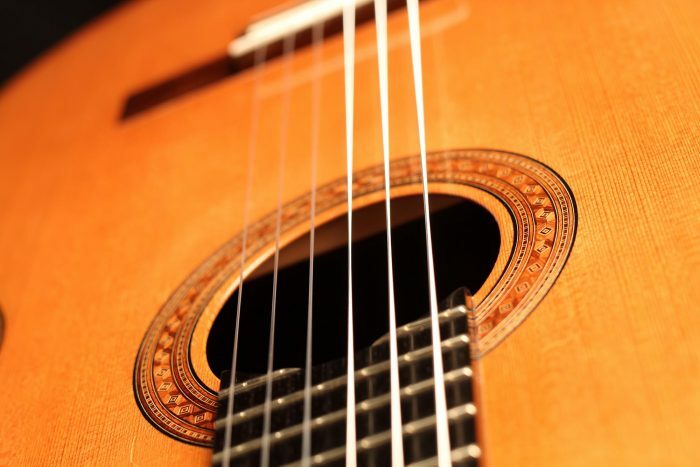 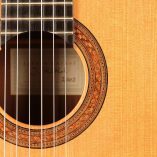 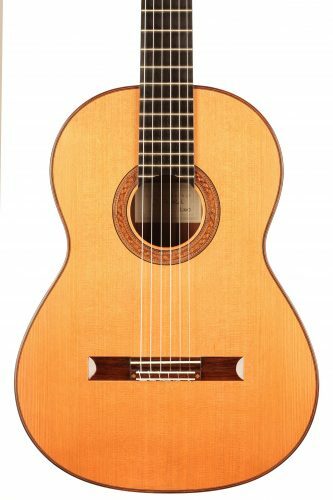 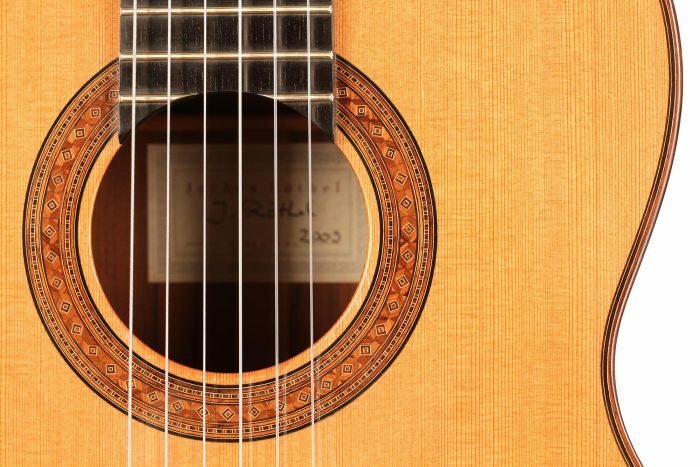 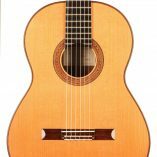 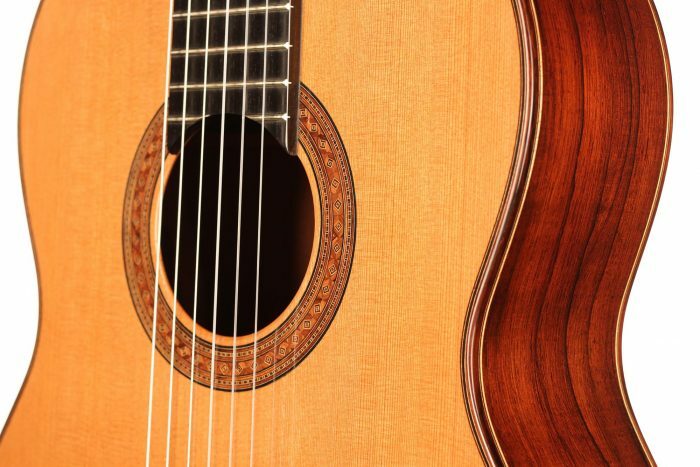 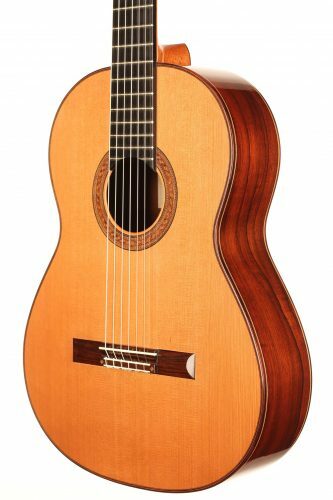 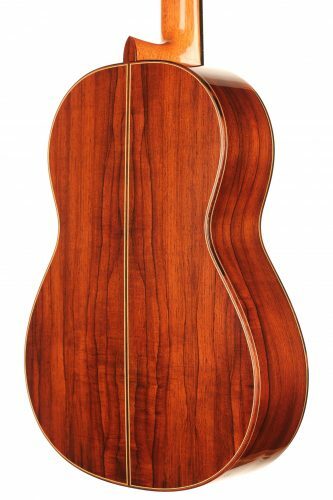 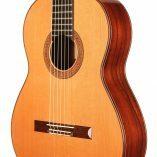 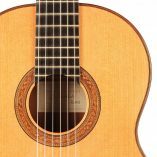 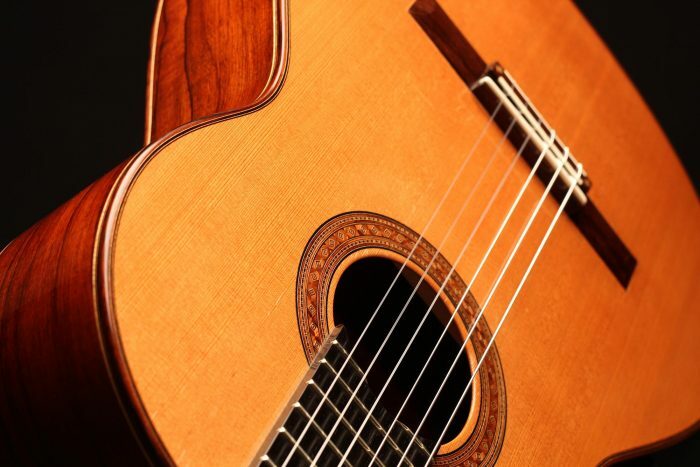 This beautiful guitar was built in 2009 and is in excellent condition, with only a few playing marks on the top and a nice and mature sound. 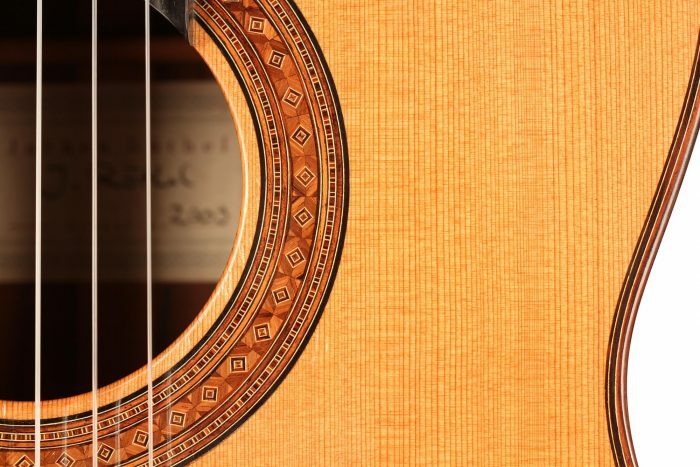 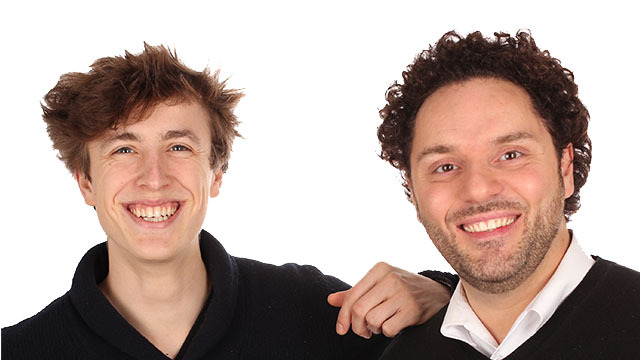 It has an impressively strong and warm tone, projecting very efficiently. 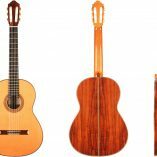 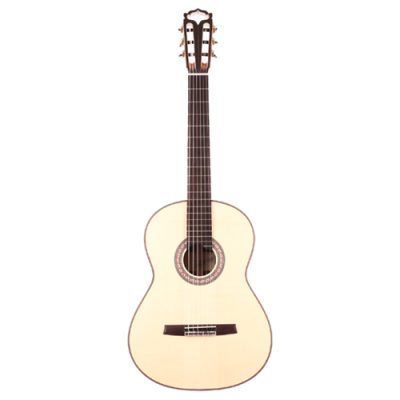 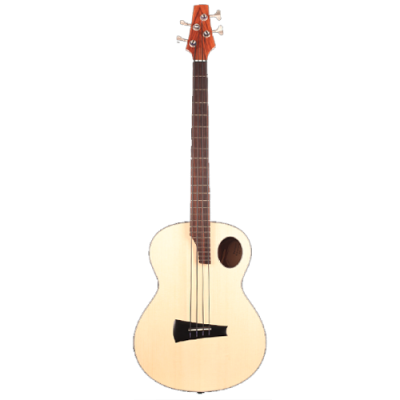 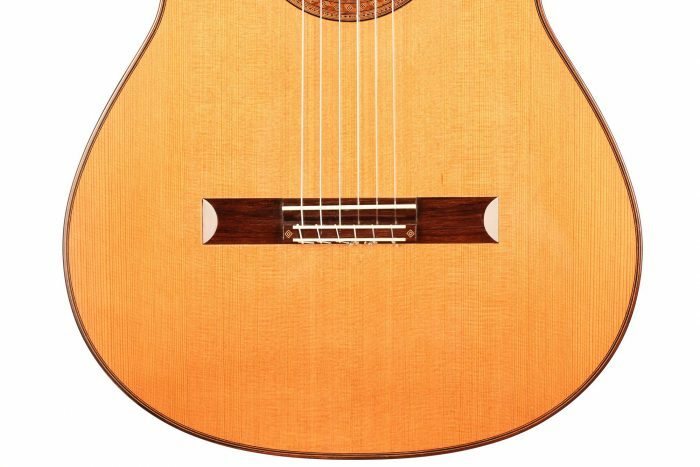 The excellent playability and the wide tone possibilities, combined with the immediate response of the instrument, invite the player to perform beyond his limits.